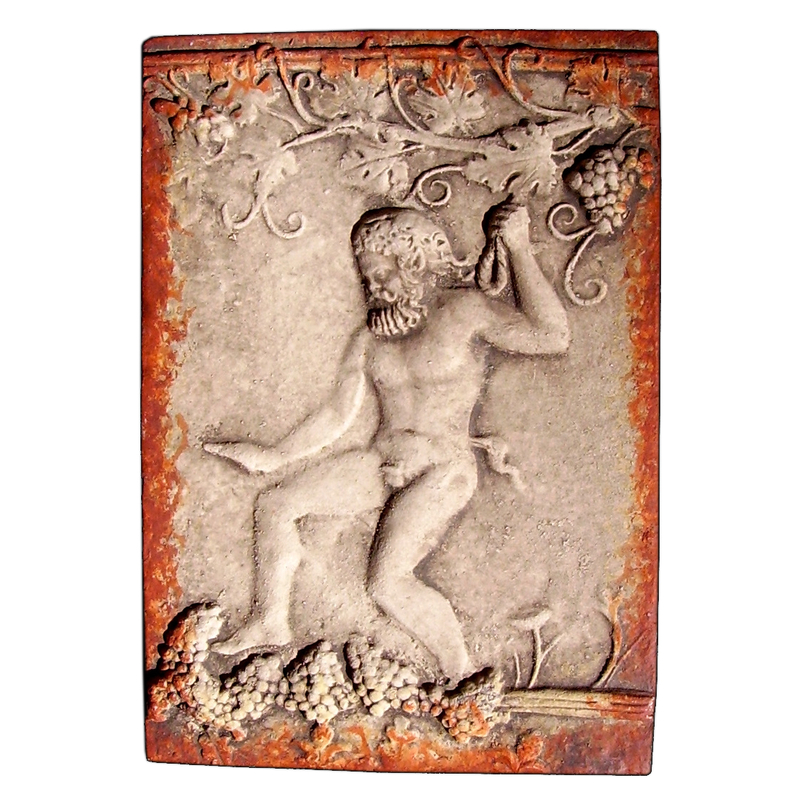 This Silenus is probably the excellent musician Marsyas, depicted here pressing grapes after the vintage. The Ithaca relief is freely taken from a genuine mould for making terracotta vases, preserved in the Museo Archeologico of Arezzo. It can be dated back to the first or second century b.C.